The following videos will depict diagnostic problems that I have covered to show how some problems have been solved. You are invited to contribute to determine what is wrong. To answer some of the questions asked about this problem, I have given a pump down to determine if the compressor is effective at pumping. Below is the answer to the above problem. 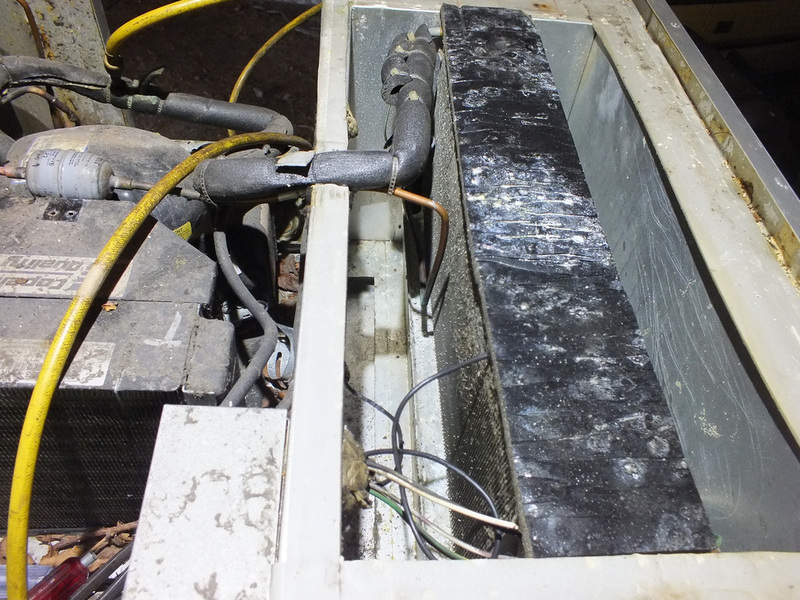 This air conditioner below may have a problem. See if you can find it. Below is the answer to this problem.